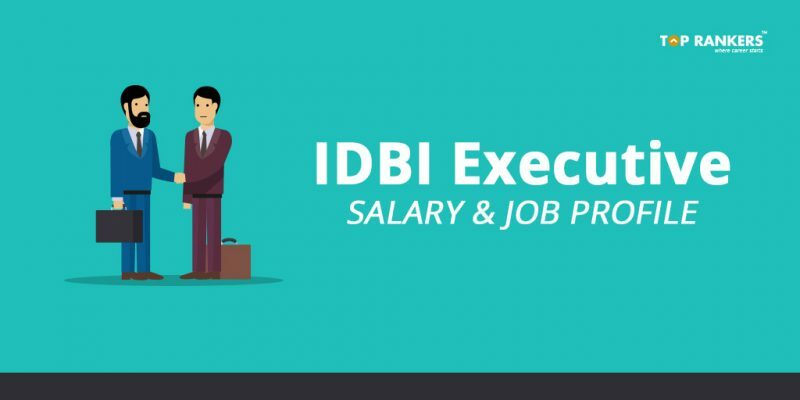 Do you wish to know how much an IDBI executive earns? Or what kind of duties an executive has to perform? This post on IDBI Executive Salary, Job Profile, Promotion & Career Growth will, hopefully, clear all your queries regarding the same. Knowing these features are important as it will help you decide if you want to work in this post. This year, a total number of 760 vacancies will be filled. 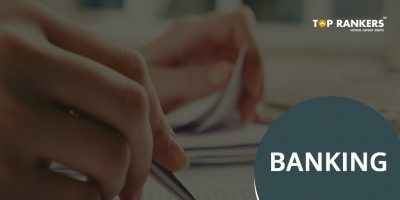 The exam will be held on 28th April 2018. Let us go through all the job profile and salary details one by one. Scroll down to read more. You will get a monthly salary of Rs.17,000/- in the first year, Rs.18,500/- in the second year, and Rs.20,000/- in the third year. Since this post is only for a contract period of three years, you are not eligible for any allowances and benefits. There are two different types of executive posts available in IDBI. After getting appointed as an IDBI executive, you will be appointed for a contract period of one year. On the basis of your performance, this contract period may be extended for two more years. Your performance will be reviewed after each year. After completion of three years, you might be promoted to the position of Assistant Manager. It will be done keeping in mind your performance in the last three years, appraisal report, and possibly an exam. So, tell us, did you find our post on IDBI Executive Salary, Job Profile, Promotion & Career Growth helpful? Then, keep visiting us regularly for more salary and job profile updates. It is totally based on your performance.